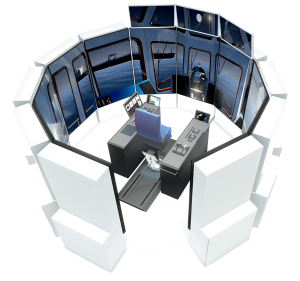 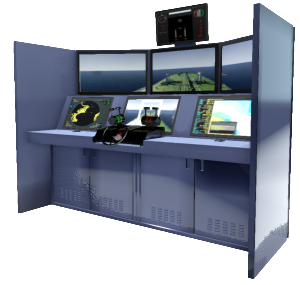 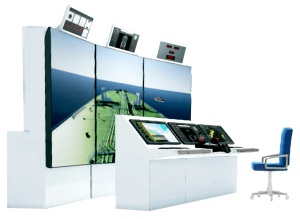 Maritime Bridge simulator software has now been integrated with virtual AR people to increase training realism. 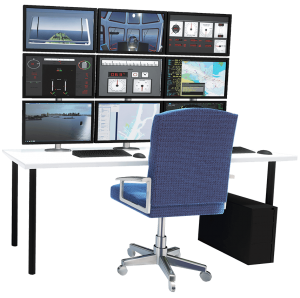 The addition of artificial reality has been a long time coming as the industry seeks new ways to enhance the simulated training environment. 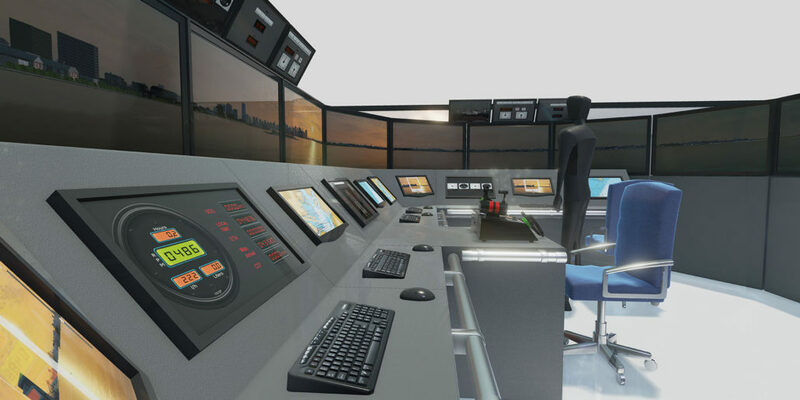 With the forthcoming photo-realistic graphics from developers, as well as integrated live AIS data, the addition of other crew members behaving and responding as they would on board will only further increase the experience.